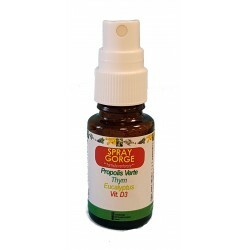 This new enhanced formula spray with Green Propolis,Thyme, Vit D, Eucalyptus constitute a enriched formula with active ingredients which were always used to quickly relieve the throat inflammation and the oral cavity in general. 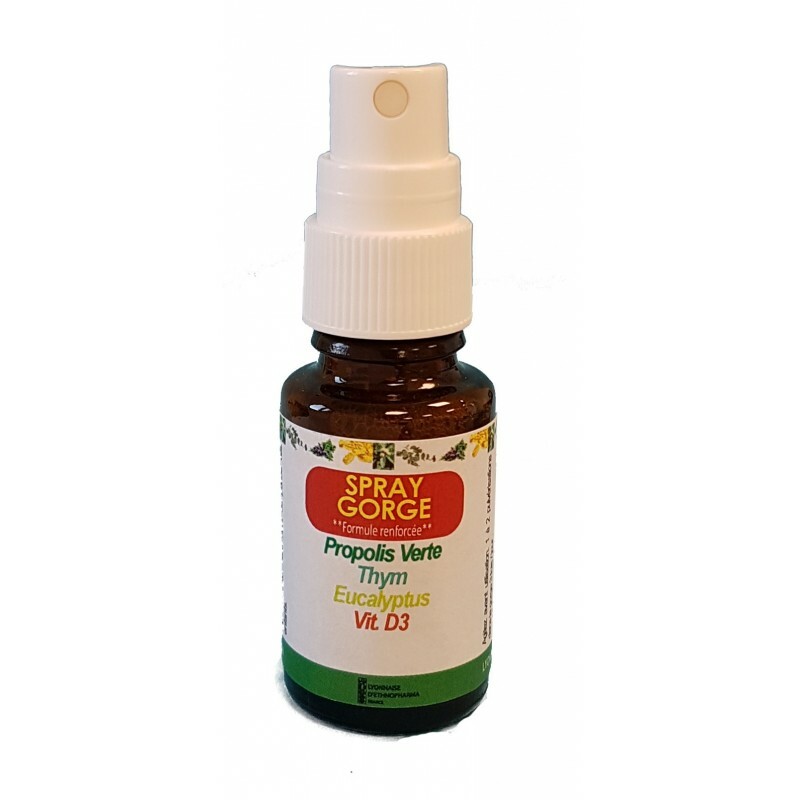 In the cases of dry and irritated throat, caused by abrupt changes of temperature, dry air, dust or pollution, this THROAT SPRAY, will find its usage. 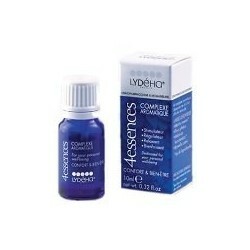 Indeed it integrates all the bacteriostatic, anti-inflammatory, healing, antiviral and lenitive properties brought by its natural components. 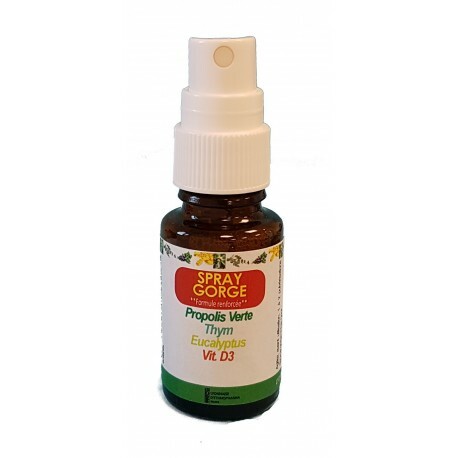 It gets a calming and lenitive action on all the oral cavity and is thus advised at the time of the primary symptoms of cold and irritation of glands and mucous membranes.